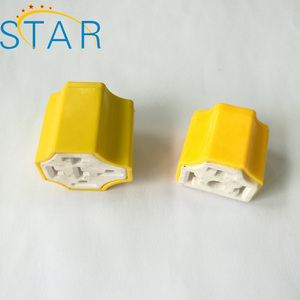 We are specialized manufacturer and exporter of solar energy photovoltaic products including PV Power System, PV Inverter, PV Cable, Solar Panel Connector, PV Junction Box, Installation tools etc. in China. 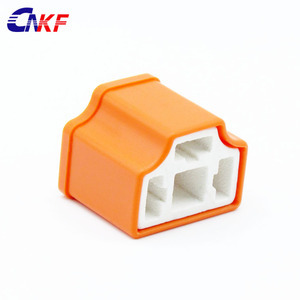 &diams;Facctory Why Choose us &diams; Exhibition &diams; Our Markets Due to our high quality and good service, most of our products have bulk sales to all over the world, And our products are TUV, UL certified. We mainly export to UK, USA, Mexico, Germany, France, Poland, Netherland, Sweden, France, Portugal, Spain, Italy, Australia, Singapore, Malaysia, Thailand, etc Contact We are looking forward to establishing a long-term partnership with you! Fuzhou Worldsea Auto Parts Co., Ltd.
We have many years of automotive plastic parts development and production experience. 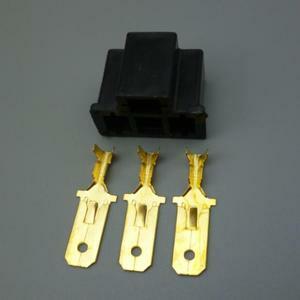 R&D ability Open new molds according to your samples or drawings,we can supply wiring harness products also. We are sure your any information can be attentioned without any delay. Yueqing Doyou Trading Co., Ltd.
We are proud to offer services by UPS, FedEx, USPS, and various Freight carriers. Shipping charges are automatically calculated for you when placing an order. All China orders are free shipping and Please contact us for international availability and shipping costs. 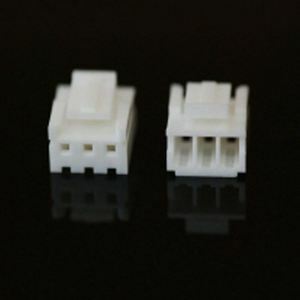 Yueqing Wanfo Electric Co., Ltd.
Yueqing Jinhai Autoparts Co., Ltd.
Dongguan 7star Technology Co., Ltd.
Yueqing Zonso Electronic Technology Co., Ltd.
Alibaba.com offers 1,343 h4 connector products. About 13% of these are connectors, 1% are terminals, and 1% are other solar energy related products. 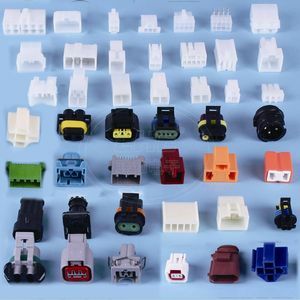 A wide variety of h4 connector options are available to you, such as adapter, din, and mmcx. You can also choose from automotive, power, and automobile. As well as from female, male. 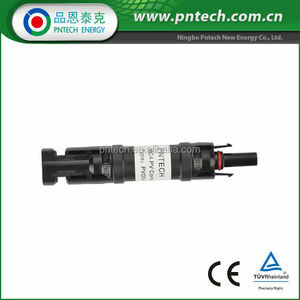 And whether h4 connector is free samples, or paid samples. 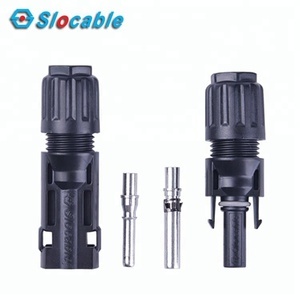 There are 1,366 h4 connector suppliers, mainly located in Asia. 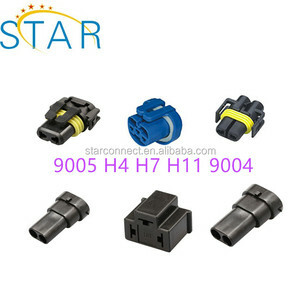 The top supplying countries are China (Mainland), Taiwan, and India, which supply 98%, 1%, and 1% of h4 connector respectively. 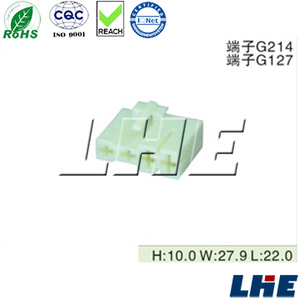 H4 connector products are most popular in Domestic Market, Western Europe, and Oceania. You can ensure product safety by selecting from certified suppliers, including 783 with ISO9001, 607 with ISO14001, and 597 with OHSAS18001 certification.